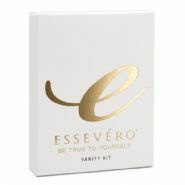 Essevero's 30ml Bottle Conditioner has a warm, calming and refreshing fragrance, with hints of almond, helps soothe away the pressures of the day and rejuvenates the body and mind. The wondferul, uplifting, unisex fragrance is favoured by both male and female guests, ensuring a high level of appreciation. 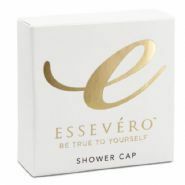 Essevero 30ml Bottle Conditioner contains added extract of Aloe Vera to further pamper your guests. Revered for centuries, Aloe Vera is an extraordinary botanical known to soothe, hydrate and promote skin renewal. Aloe Vera contains hundreds of nutritional compounds and life sustaining moisture. 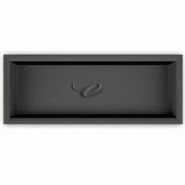 A perfect complimentary product to offer your hotel and B & B guest. 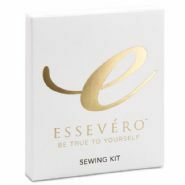 Essevero 30ml Bottle Conditioner is not tested on animals and is paraben free. Quantities of 25, 50, 100 & 200.